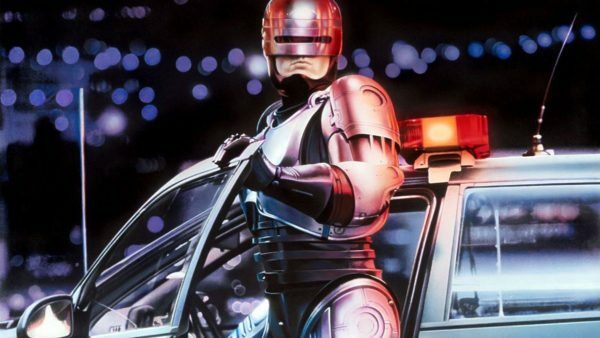 After failing to get his Alien sequel off the ground, District 9 director Neill Blomkamp has since turned his attention to another sci-fi classic in RoboCop, with the filmmaker currently in development on the sequel RoboCop Returns. 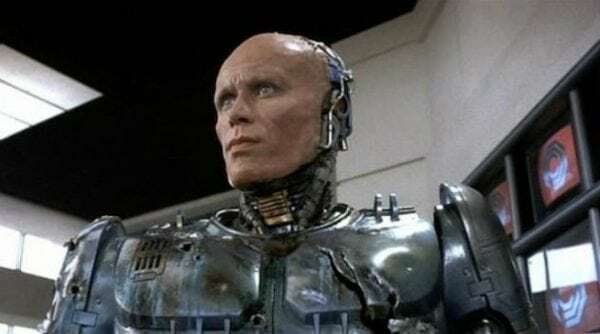 Back in August, Blomkamp suggested that he was looking to lure RoboCop and RoboCop II star Peter Weller back to the franchise to reprise his role as Alex Murphy, but according to a report at SuperBroMovies, Weller has opted against a return as the future of law enforcement. 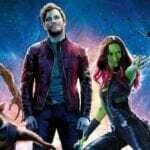 Although the report doesn’t feature any specifics or comments from Weller, given that the actor is now 71 years old, it shouldn’t really come as much of a surprise that he’s opted against donning the RoboCop suit once more, for what is sure to be a physically demanding role.